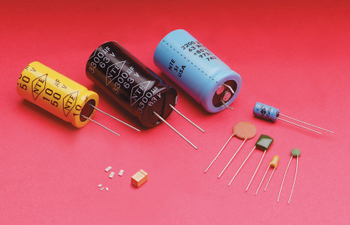 Capacitor ranges currently stocked are surface mount multilayer, electrolytic, tantalum and high quality BC components leaded ceramic types. We also stock the ubiqiutous ATC Ceramic chip RF capacitors. Please note: No surface mount products are currently ROHS compliant, therefore they are only suited to hobbiest use. Coming Soon - An increased range of leaded capacitors.